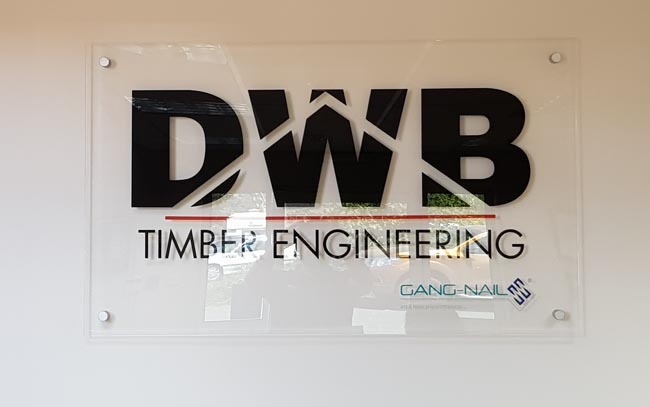 DWB TIMBER ENGINEERING SUPPLY QUALITY ASSURED AND PEFC CERTIFIED ENGINEERED TIMBER PRODUCTS TO THE BUILDING INDUSTRY. 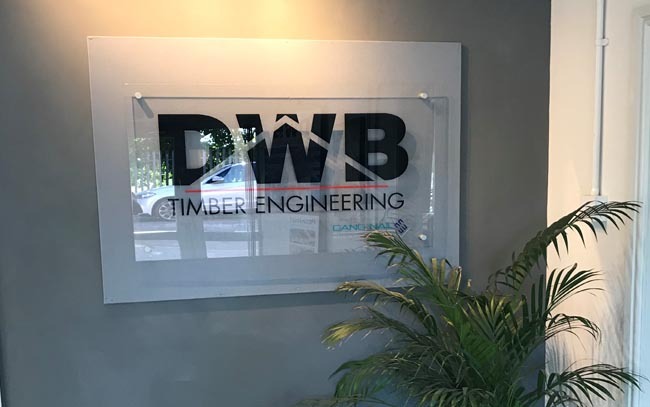 DWB Timber Engineering supply Quality Assured and PEFC certified engineered timber products to the building industry. 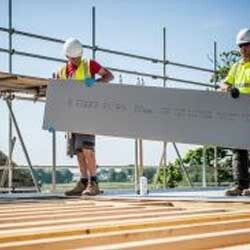 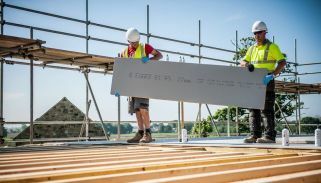 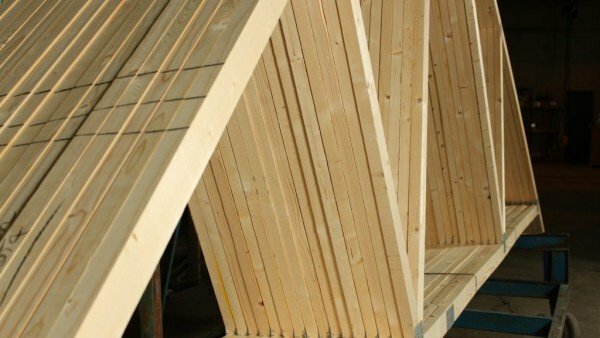 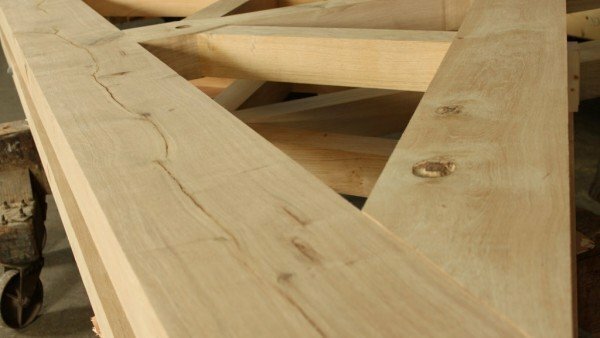 Founded in 1986 we are an independent company with an enviable reputation for our range of Roof Trusses, Posi-Joists, feature trusses and laminated beams. 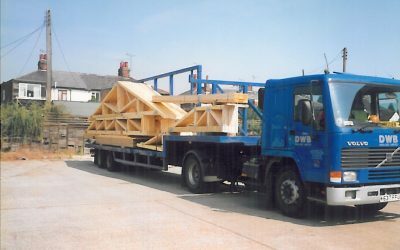 With design & fabrication plants located in Essex, South Lincolnshire and East Yorkshire along with our design centre located in Warwickshire we are ideally situated to cover a large proportion of England whilst retaining our local company feel. 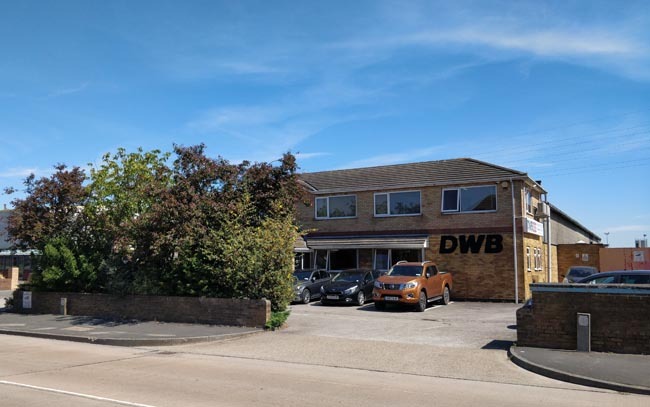 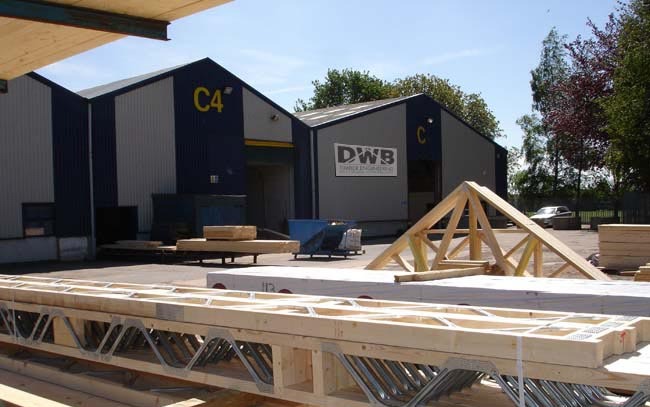 At DWB Timber Engineering we aim to set the highest standards of quality within our industry. 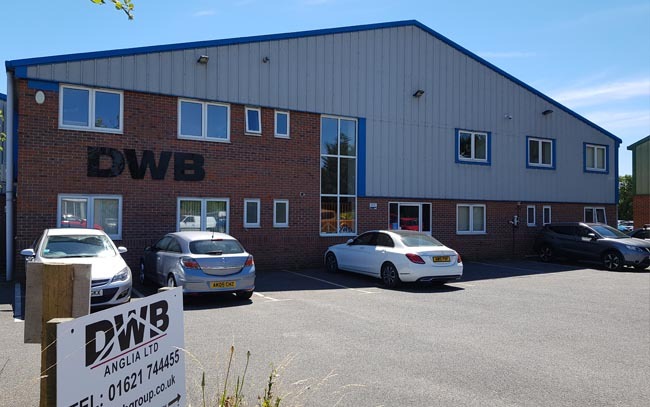 We are currently operating to BS ISO 9001:2015. 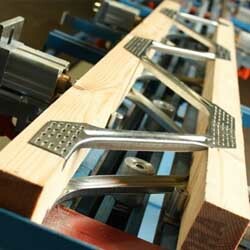 Quality Assurance system which is certificated by CATG. 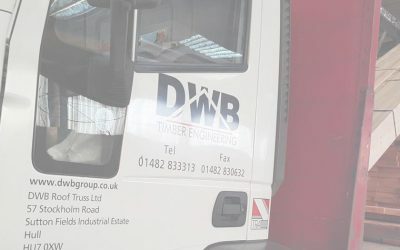 We are also a TRA member organisation, this gives us access to all the advice and guidance given by our industries leading association. 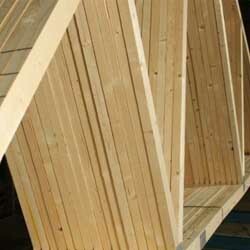 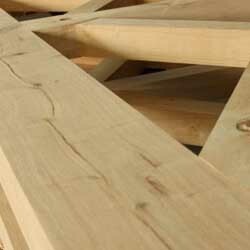 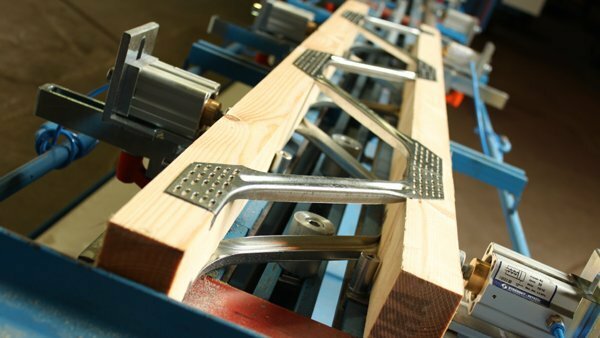 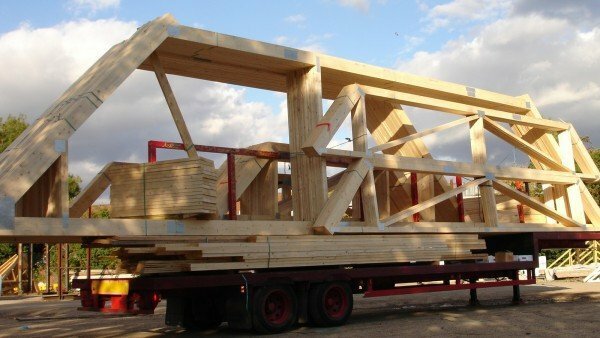 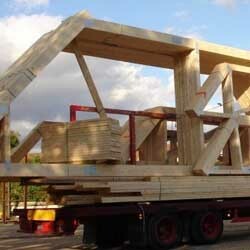 All our trusses & Posi-Joists conform to and are supplied with PEFC chain of custody certification. 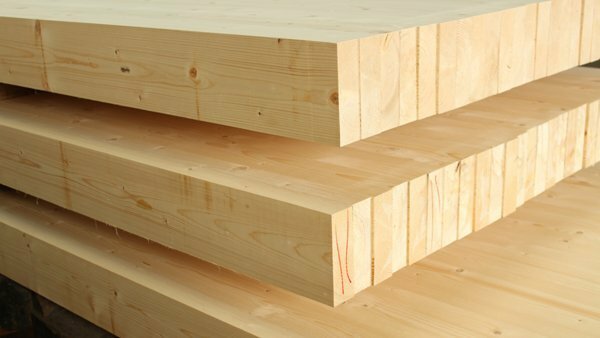 This means that the structural timber used in our production is never from a prohibited species or an illegal source. 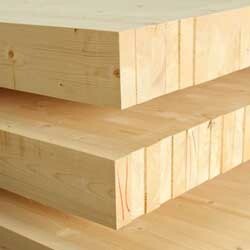 What’s more the timber we use comes from sustainable managed forests and that it is both recyclable and biodegradable.